Autumn has officially arrived on the West Coast of Canada. It's beautifully crisp weather right now which is such a nice change from the heat wave we had this summer. Most people are sad to see summer come to an end but personally, I couldn't be more excited to see all the leaves changing and of course, let's not forget the most delicious comfort food you can indulge in! Butternut squash and autumn go hand in hand. When I go to the produce market and start to notice the first items available are various forms of squash, I know instinctively that autumn is just around the corner. 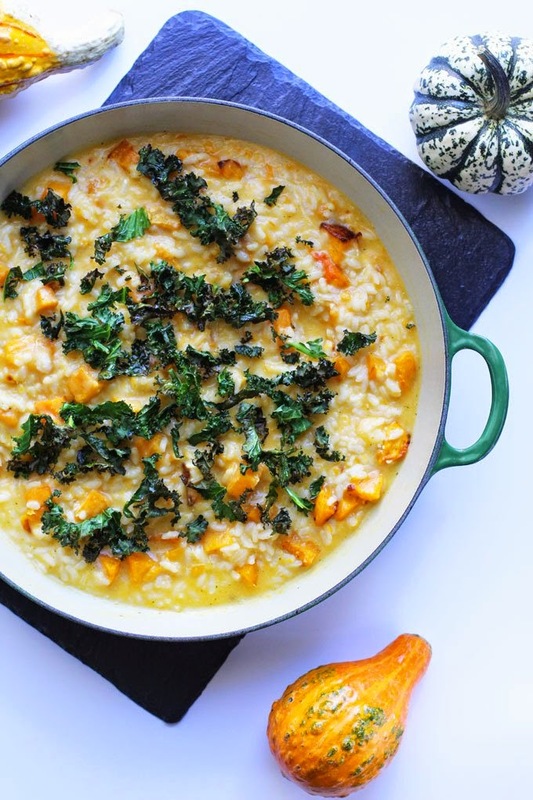 Trying really hard to eat with the seasons and I just know combining 2 favorite autumn foods (risotto and butternut squash) can only mean good things! 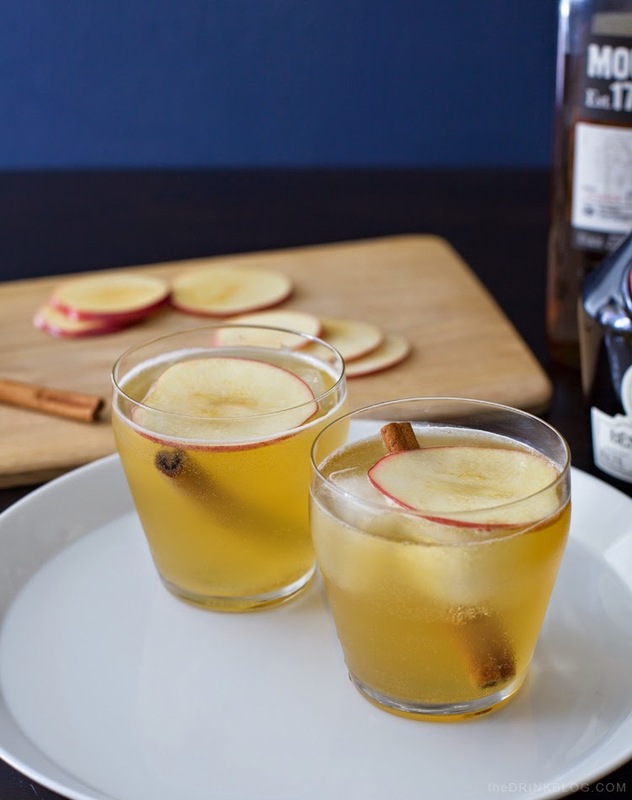 Although I've never been a fan of apple juice, there's something about apple cider that just feels different and more exciting, in reality it is basically a warm version of apple juice. This recipe sounds delicious because it incorporates some fantastic liquors to it which I can't wait to try after a cold day outside on a Saturday or Sunday evening with friends. There's nothing quite like coming home to a house that smells like delicious home-cooked goodness. 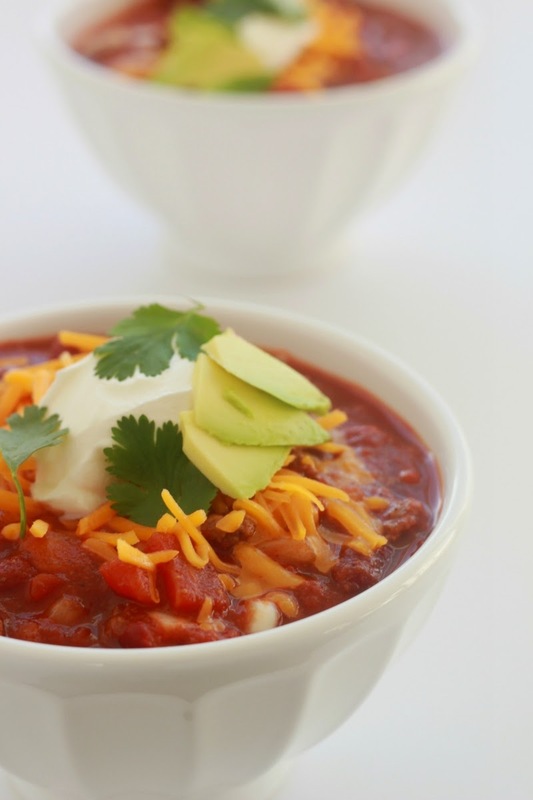 This recipe is a classic chili but made fantastically easy by using a crockpot. It may not be as glamorous as the previous 2 recipes however sometimes easy and healthy wins out, especially after a busy day at the office. So, when S. and I were first married, we took an eight-week cooking class at the Northwest Culinary Academy. There we learnt how to make delicious dishes such as lemon tarts, chicken scallopini, beetroot salad and many other items which would take too long to list. 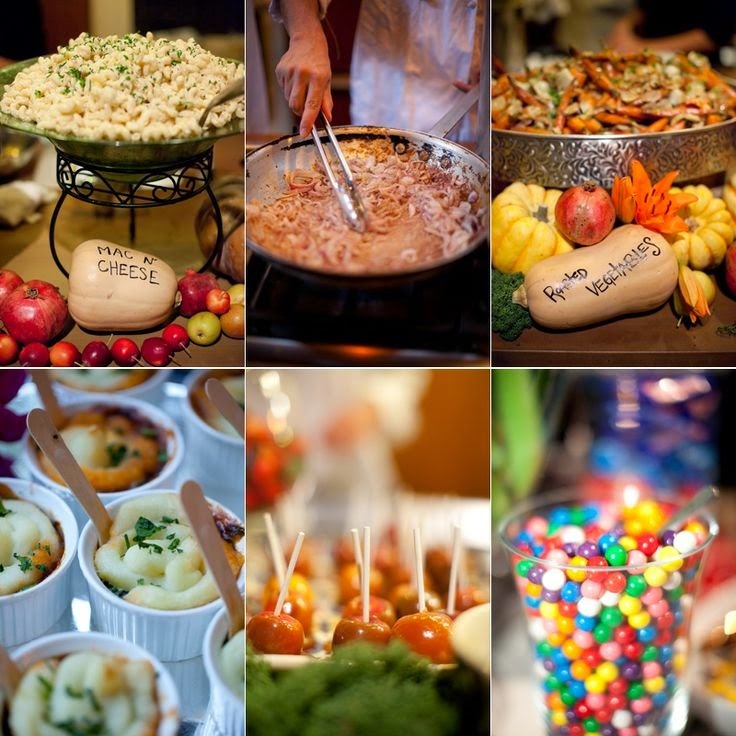 One of my favorite dishes was the mac & cheese night we had there. 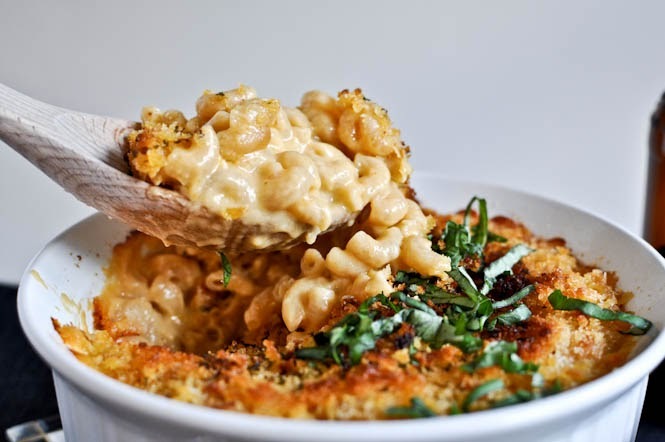 This was no ordinary mac & cheese because chef added an interesting ingredient which made this dish hands-down the winner for the whole eight weeks we took the course... beer! I have been scouring our place for the recipe however it looks like it's lost forever but in searching online, I found the recipe above which I am curious to test out and see if it meets my expectations from the original fabulous recipe. S will laugh because he is always bugging me for my obsession with the perfectly made rice along with my unending craving for Japanese ramen. 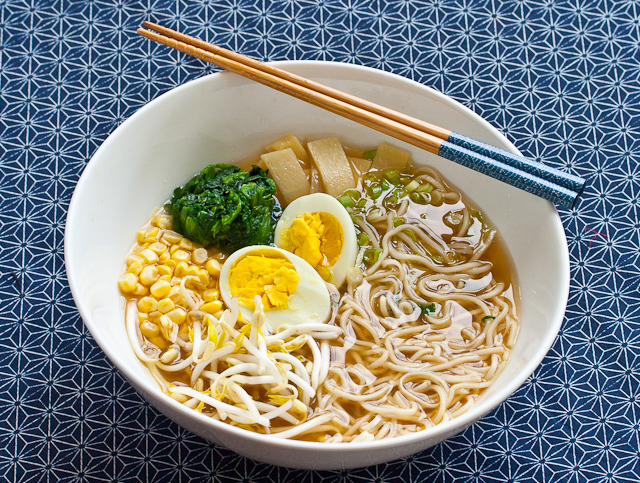 Most people think of Sapporo Ichiban or some other form of asian instant noodle which is full of MSG when ramen is mentioned, however I can't wait to try THIS recipe because it will teach me how to make the perfectly chewy yet firm noodles that are so popular throughout Japan and with anyone who has a Japanese heritage, they will agree that this is autumn comfort food at it's best. Can't wait to try out each recipe in the coming months so please stay tuned as there will be reviews and of course some good laughs to go along with said testing.